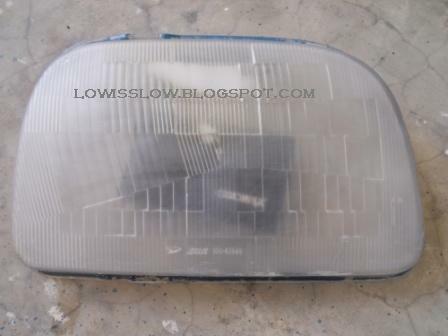 This entry will shows you on how to restore a yellowish and hazy Perodua Kancil's headlamp. 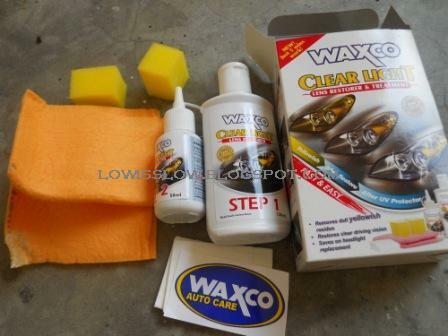 I just used this product; WAXCO CLEAR LIGHT-LENS RESTORER worth RM22.90 that can be found in the hypermarket departmental store or car accessories shop. What you need to do is just follow the instructions of this product. Package includes Step-1 for waxing, Step-2 for UV protection, wiping cloth, sponge, tissue and WAXCO sticker. 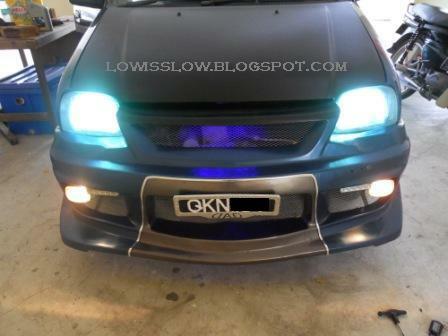 First of all, you need to cover around the headlamp to avoid this product touching the bumper's colour. 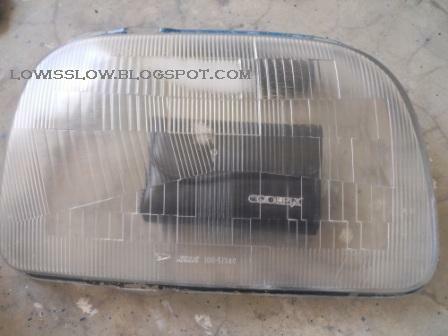 As for me, I have to take out the headlamp because I want to make "smoked" look headlamp. 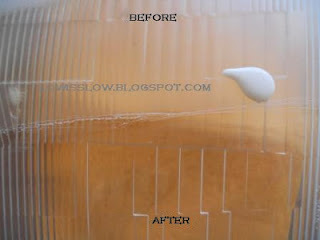 Read about this in the next entry (CLICK HERE). 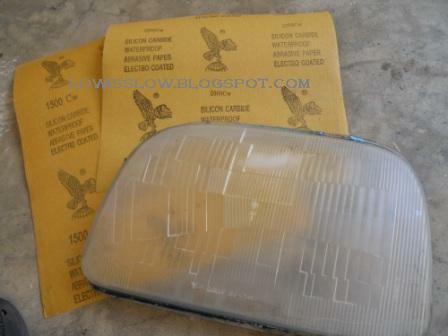 I use a 1000 and 1500 sand paper to remove the previous stubborn headlamp tinted. 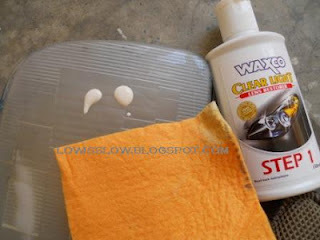 As for your yellowish headlamp, no need to use sandpaper. hai, great job. how is it now? does it need to redo again after certain time? Congratulations! I received my driving license when I was 20 years old. I was so happy that I was so young and I could finally use my http://columbusmmug.com/ car and make the life easier. 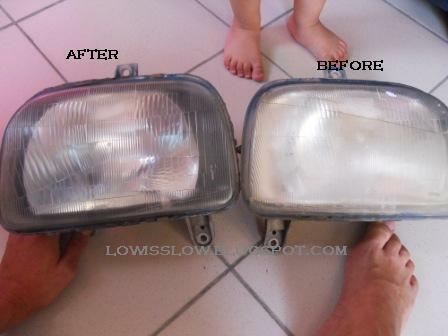 From that time I changed 3 cars and I'm still so happy. If I don't have a chance to use my car I use taxi or go be feet. I newer use public transport.